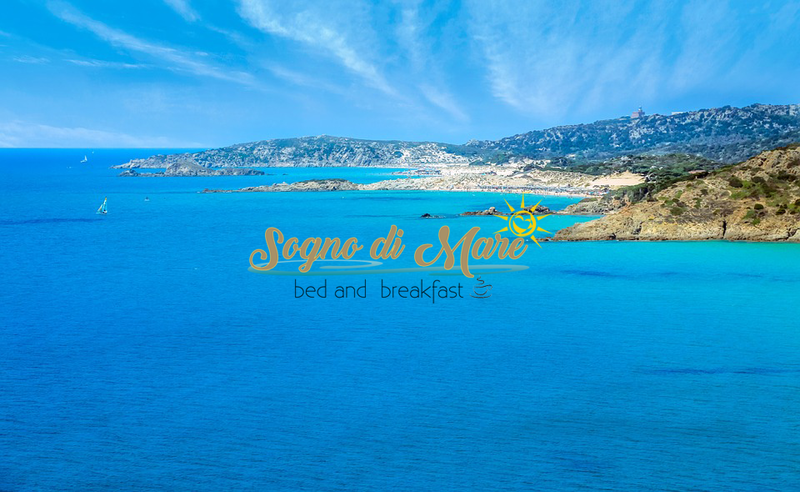 B&B Sogno di Mare is located in a strategic position in the south-west coast of Sardinia, for tourists who choose to visit Pula and also beautiful areas accessible from here. You can easily reach a large variety of beaches, characterized for the dunes, the rocks, the Mediterranean scrub or the pinewoods, whose conditions vary according to wind direction and intensity. Pula is washed by the sea of ​​Nora, here you can find Su Guventeddu beach. Then, on the coast you can reach Santa Margherita di Pula, where you find two main bathing areas: the beach of Flumendosa camping and the beach of the pinewood, both with comfortable access to the sea. Then you reach the beach of Pinus Village, renowned for its bays and the sea calm especially with the wind from the west and the north-west. Further along the coast you can reach Chia, Tuerredda, Malfatano, Tramatzu and Capo Teulada, which represent some of the most beautiful beaches of our wonderful island.